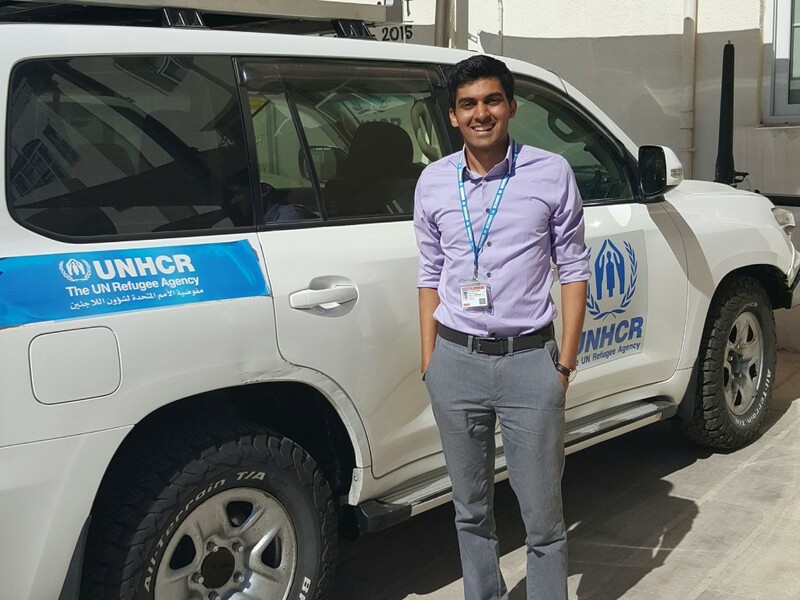 Malik Ladhani ’18 at the UNHCR offices in Amman. All photos courtesy of Malik Ladhani. I spent most of my time with the Refugee Status Determination (RSD) unit, specifically on the Iraq sub-team. On this team, I drafted various case re-assessments for Iraqi asylum-seekers, applying international refugee law to determine whether these applicants should be considered refugees under international conventions. Due to the severity of the crisis in Iraq, almost all applicants had a “well-founded fear of persecution.” What was difficult (and the most interesting from a learning perspective), was the analysis needed to determine whether they were involved in any acts that would then exclude them from international protection (ex. crimes against humanity, war crimes). This meant I had the opportunity to engage in a little bit of international criminal law, which I didn’t realize I was interested in prior to the summer. Working with the RSD team was a fantastic opportunity to really dig deep and work directly with applicant files. I would read interview transcripts, look at identification documentation, research the situation in specific areas of Iraq, understand different profiles and claims, and assess credibility. This was a very individual, case-level view of refugee law. In contrast, I was also able to view refugee law from an overhead, structural/policy perspective. I worked with the operations coordinator (OC) for approximately two weeks. The OC’s role was primarily to coordinate the inter-agency response to a crisis at the Syria-Jordan border, where there are approximately 100,000 Syrian refugees stranded in the desert. I had the opportunity to sit in on high-level meetings with representatives from UN agencies and NGOs who were operational at the border, and read policy documents from the heads of these agencies. I got to see diplomacy in action, as UNHCR, along with donor countries, would advocate the Jordanian government to allow food, medical, and water delivery across the border while recognizing and balancing delicate security concerns. I also went to the Zaatari refugee camp, which is the largest refugee camp in Jordan. In a briefing with the camp manager, I learned about the complexities involved with running a refugee camp, and some of the differences between the issues that urban and camp refugees face. 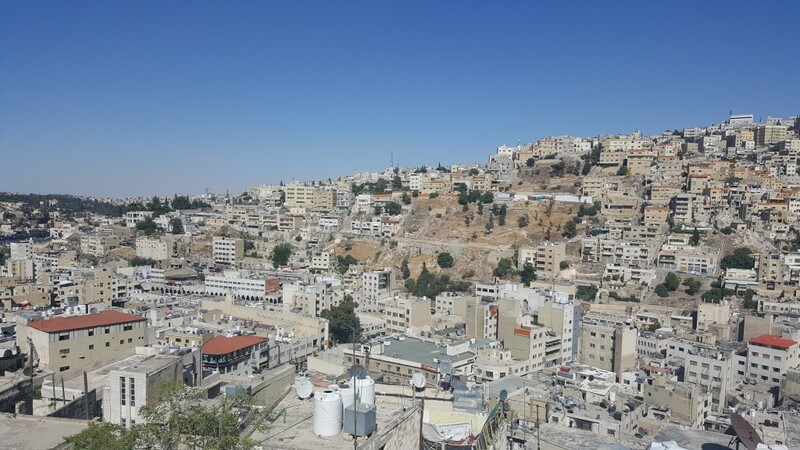 Overall, I’ve had a great experience here in Amman. 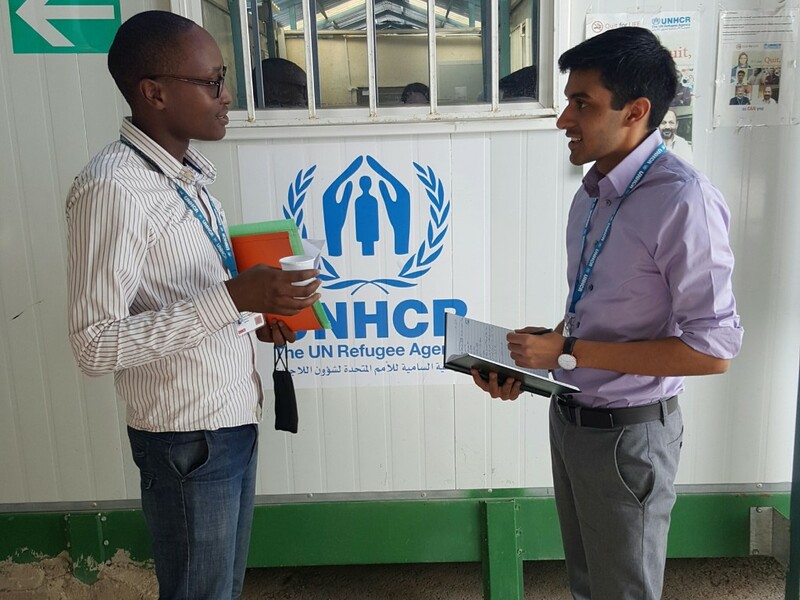 I feel this summer was a necessary glimpse into the field of refugee law as a potential career path, and I’m grateful for the opportunity. This entry was posted in Fellowships and Grants and tagged Chayes Fellowship, Jordan, Middle East, Summer Abroad, United Nations by Shona. Bookmark the permalink.